Yesterday I took this little guy to Espacio Crudo, a really nice creative space and Austere’s brand house. This fellow is part of my new projects. 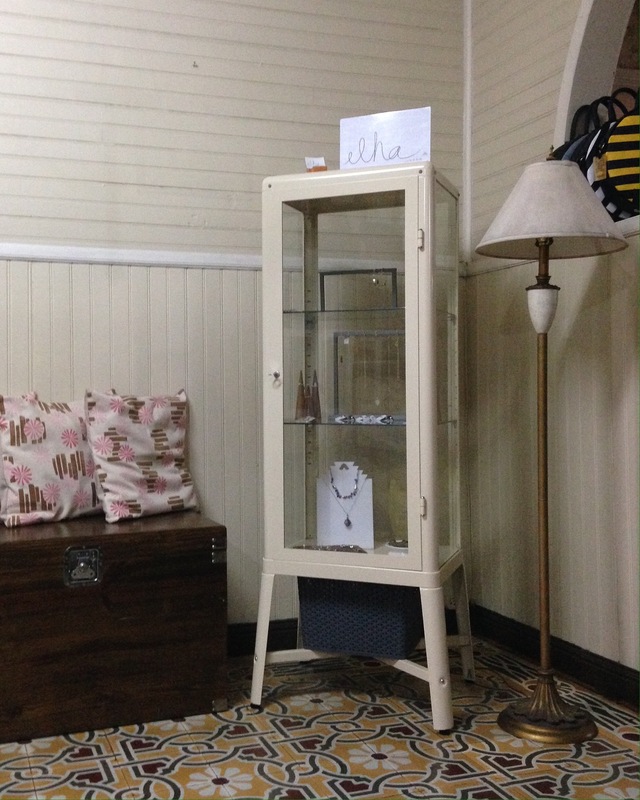 This year I wanted a clean design line display cabinet for my handmade pieces. Already I have two on stores, the other one is at De Aqui y De Alla.